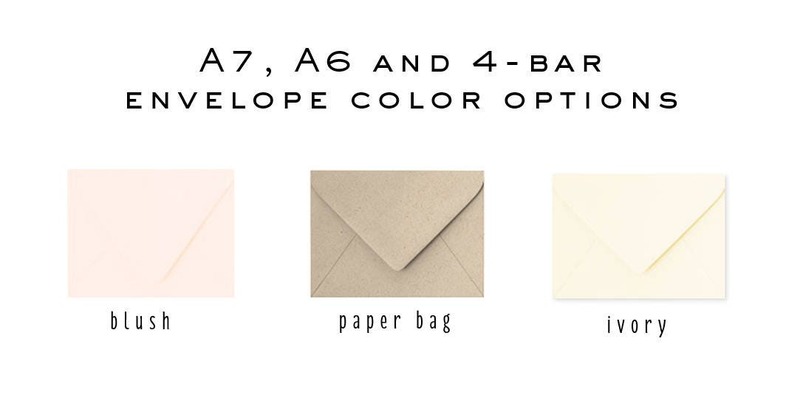 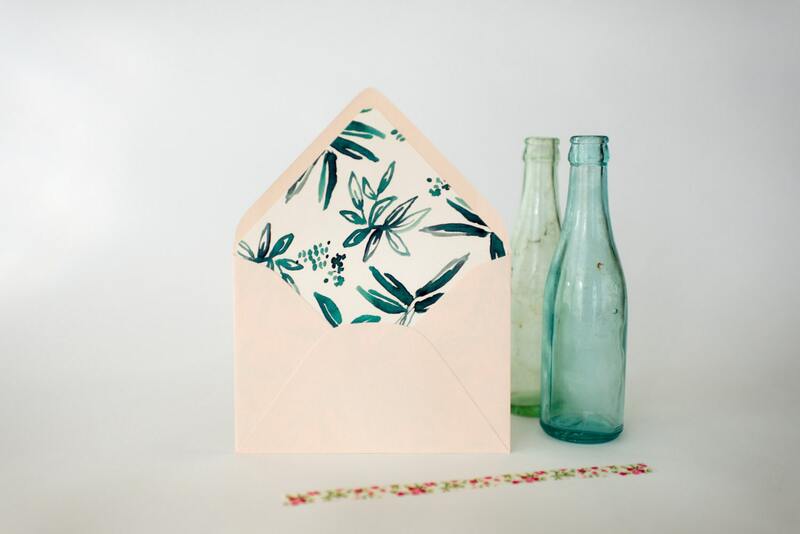 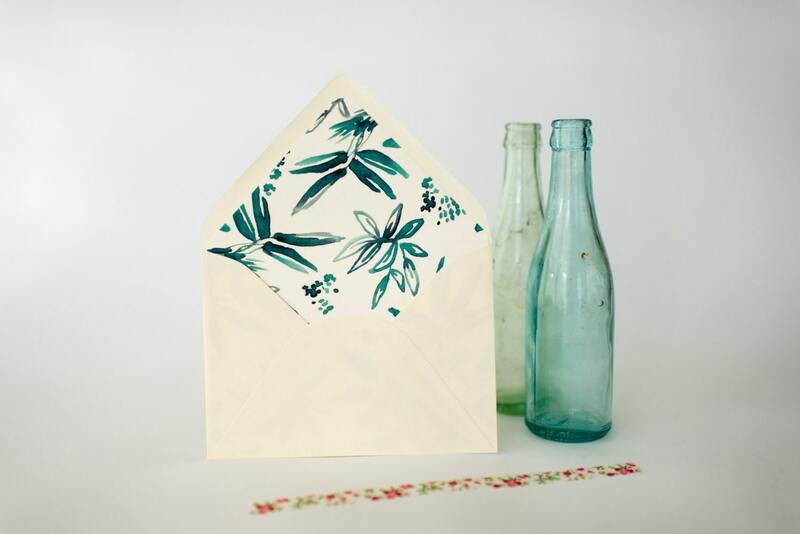 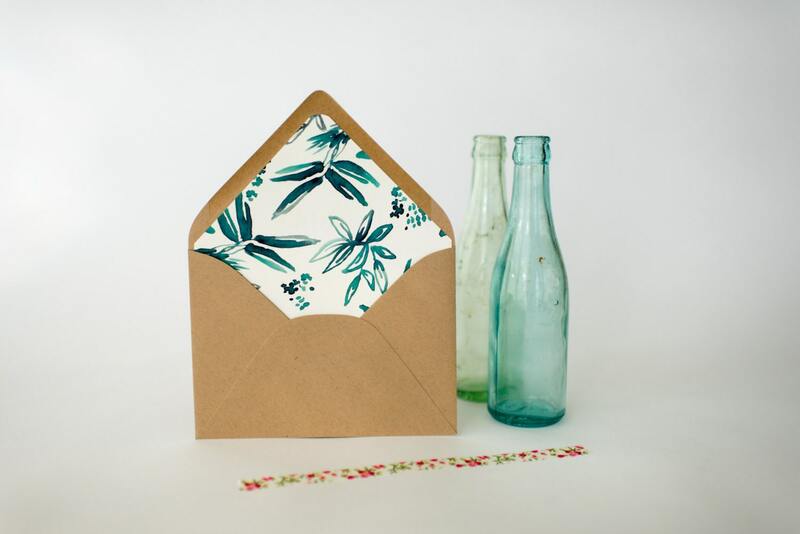 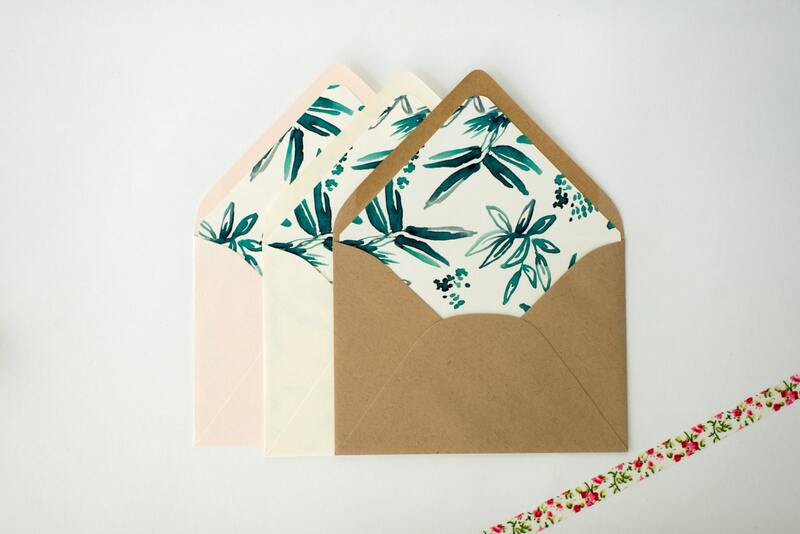 The "coco" lined envelopes are sold in sets of 10 and come in any standard size below. 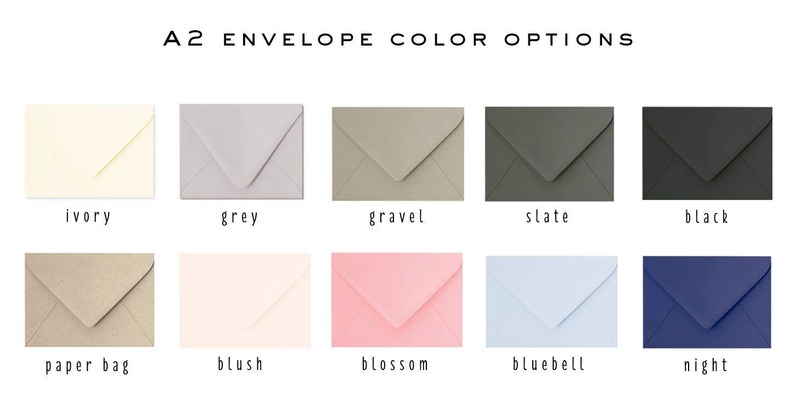 You can choose your envelope size and color when checking out. 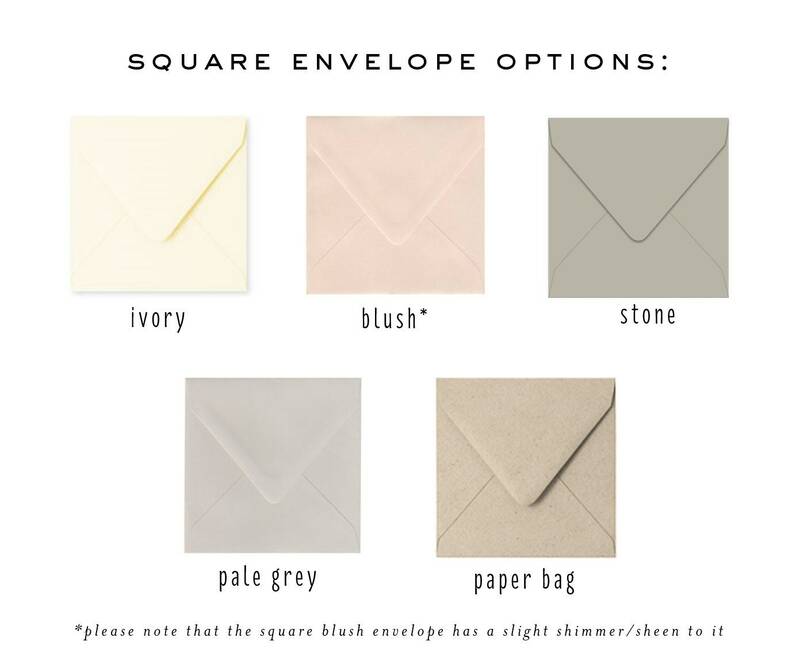 Square : : 6.5" x 6.5"
*Since a thicker paper is used for these liners, we recommend using a glue stick or double-sided tape when sealing the envelope shut.